What's The Secret Behind Duckduckgo? What Else The Search Engine Can Do? Home Technology News Apps & Software What’s The Secret Behind Duckduckgo? What Else The Search Engine Can Do? 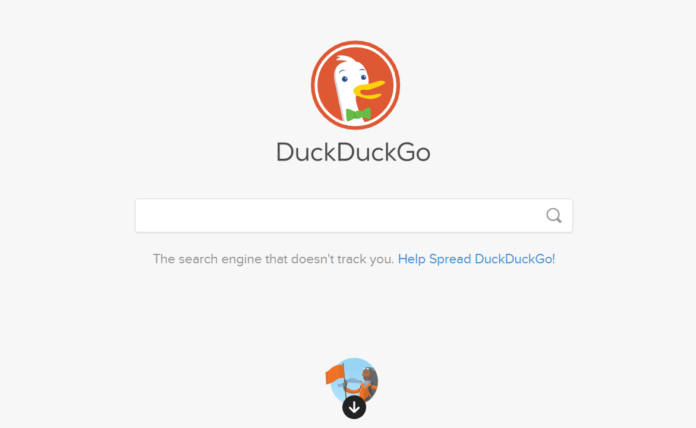 What’s The Secret Behind Duckduckgo? What Else The Search Engine Can Do? The unique selling point of the search engine Duckduckgo: It does not collect personal information of its users. What else the search engine can do, why you should not ignore it SEO-technically and how to optimize your site for you, you will find out here. The alternative search engine was founded by Gabriel Weinberg. The original goal: less advertising and more relevance to the user. Until autumn 2011, Weinberg Duckduckgo was still working alone, and then the first investors started to move in, since their use had increased considerably at that time. At this point, the business model changed as well; Advertising is now played according to the search terms. Over the years, the number of search queries shot up. New features like image and local search or automatic completion were added. Duckduckgo is one of the most well-known discrete search engines. Due to the growing importance, the search engine optimization (SEO) of the own website with regard to this search engine has become more and more important. The search engine consists of a meta-search engine and its own webcrawler. Duckduckgo accesses data from heavily visited websites – such as Wikipedia – to populate so-called “zero-click” info boxes. These are small areas above the search results. They include topic summaries and related topics. You have the option to filter your search results by shopping pages or info pages without sales intentions. For Duckduckgo, the privacy of their users has top priority. Therefore, no IP addresses are stored and no visitor information is logged. Since the beginning of 2018, the service takes the privacy of its users even more seriously. So the search engine service wants to secure its users not only with the Web search, but also when surfing in the Internet. For this, the service has developed special extensions for Firefox, Chrome, Safari and mobile applications for Android and iOS devices. Who uses DuckDuckGo search engine? The user group of Duckduckgo should be great. Here you meet people who are critical of tracking personal information. Likewise, you might encounter technology enthusiasts and people with a high Internet affinity. Among them are certainly fans of Apple. Because since 2014, the search engine is integrated in Safari. This is where a big Mac community has become established. Why is SEO optimization worthwhile for DuckDuckGo search engine? 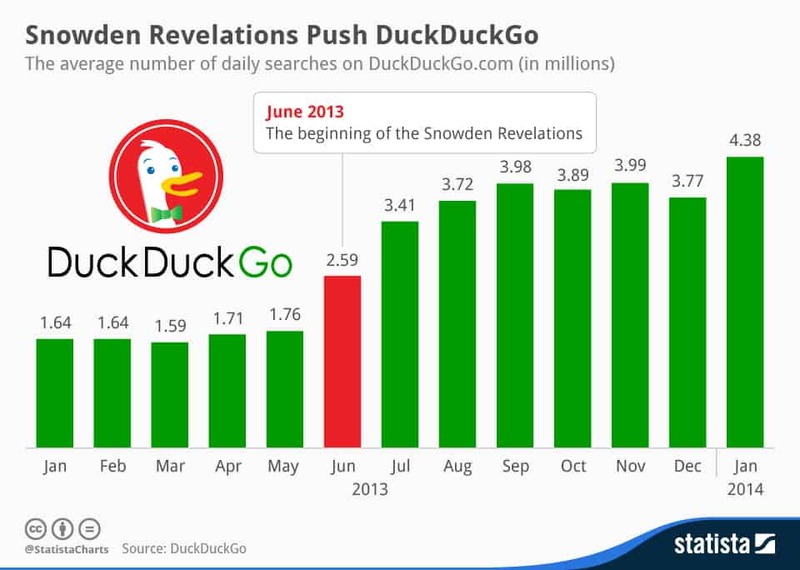 Duckduckgo you should not lose sight of, because the user numbers are rising steadily. Contributing to this were the revelations of Edward Snowden in 2013, as well as the current data protection tightening. How much the number of users has increased – for example in 2013 – shows the graph of Statista. The numbers speak for themselves and that you should deal more with the search engine. How to optimize your website for Duckduckgo? With the following tips you can make your website fit for the search engine. Do not worry, this is not rocket science. All tips are easy to implement – you do not have to be an SEO professional. Similar to other search engines, ease of use is an important factor here as well. Your website should reflect this aspect: Do not bombard your audience with ads and pop-ups. Focus on optimal customer experience instead. Of course, you also have to consider this aspect among the visitors who look at your website with a mobile device. Use responsive design to improve usability. On the Duckduckgo website you will find only one tip: Use high-quality links. These are therefore the most important ranking factor for the service. Links to high-quality sites like Wikipedia or to experts in your niche or industry also improve your position in search engine results. So put on quality instead of quantity. The service also uses competitors such as Yahoo and Bing to compile its search results. So optimize your pages for these search engines. For Bing social signals, keywords, but also title and meta tags play a big role. To discover more optimization potential, you can also use the webmaster tools for the service. Yahoo should pay attention to your domain and directory names. Also the pictures alt text and the quality of the links should be noticed by you. Further tips are provided by the Yahoo Side Explorer, which also belongs to the Bing Webmaster Tools. As already mentioned, Duckduckgo does not rely on the data of its users. This also means that the service does not know the exact location of its users. That’s why local SEO optimization is a bit different. The service can use the IP address to roughly estimate where each visitor is. The output of local results is therefore not as accurate as, for example, Google. But if you want to be found locally, you should consider hyperlocal keywords in your optimization. Use them in important areas of your website – for example, the directions or on the contact page. It is a very special bang. With the Duckduckgo Bang! users can access a website directly. Amazon’s website. This trick works for many more websites. To the Bang! Also for your website, you must apply for it from the search engine service. So you open up another way to your website. Although the service is still one of the smaller search engines, it is worth keeping an eye on Duckduckgo. 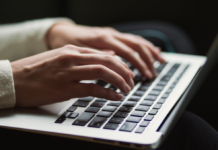 If you’re looking to optimize your website for SEO, you should consider usability, quality links, bing and yahoo, local optimization, and the bang! account. Finally, you optimize your page not only for the search engine, but also for your target audience. Did you use Duckduckgo before? Is it relevant to your website and SEO? Next articleWho actually spreads fake news on the internet?